What are the best hairstyles for 2016 spring and summer season? This is the question that follows ladies all over the world now alongside with wardrobe inquiries for sure, and the fashion weeks taking place in the four big cities surely have the answer. 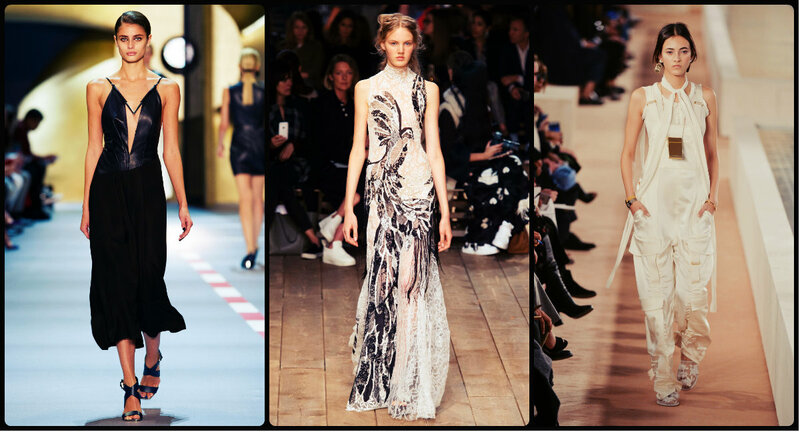 We have already discussed the the New York, London and Milan looks and popular hair tendencies, and now it is high time to go through the runway hairstyles spotted on the designer shows in the fashion world heart - Paris. If you just have a look, at first sight it will seem that simple hairstyles are all around, and yes you are right! They do look simple and easy, but to acquire that naturalness you will need some skills. 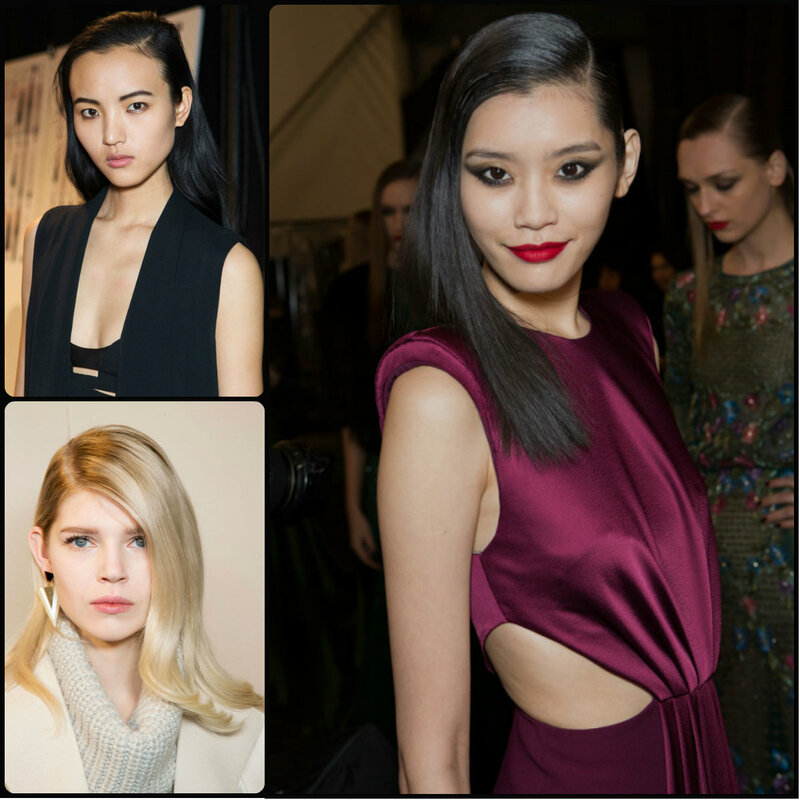 NYFW and LFW have introduced us several tendencies in hairstyling for spring summer season, however it is Milan Fashion Week with its collections SS16 that seems to have definitely stated the main hair trends 2016. Yes, that is the bare truth, though we still have ahead the final beauty chart in the Big Four list - the Paris Fashion Week, we can now already shape the mainstream tendencies - the natural hairstyles for black women, short cut and easy to maintain; the wet effect hairstyles, both tender and sensual; the center parted hairstyles, easy and cute; messy hairstyles, with bed-head effect; and on the whole the trend of wearing long hairstyles in the coming hottest seasons. The general rule for women is always seeking for something we do not have. If we are blondes, we want to become brunettes. 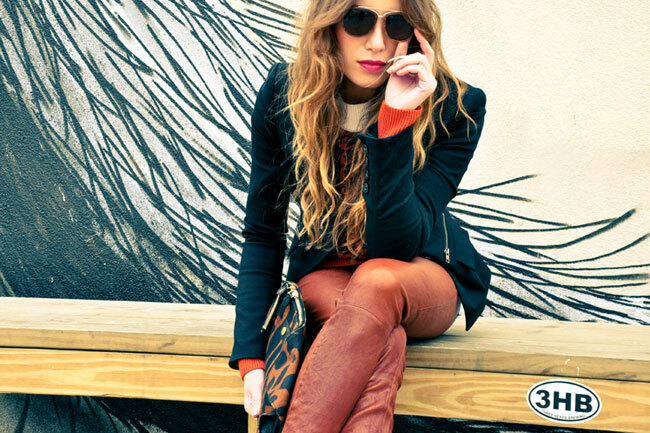 If we have curly hair we desire for hair that will be sleek and straight. But stop here! Curly hairstyles are really adorable. 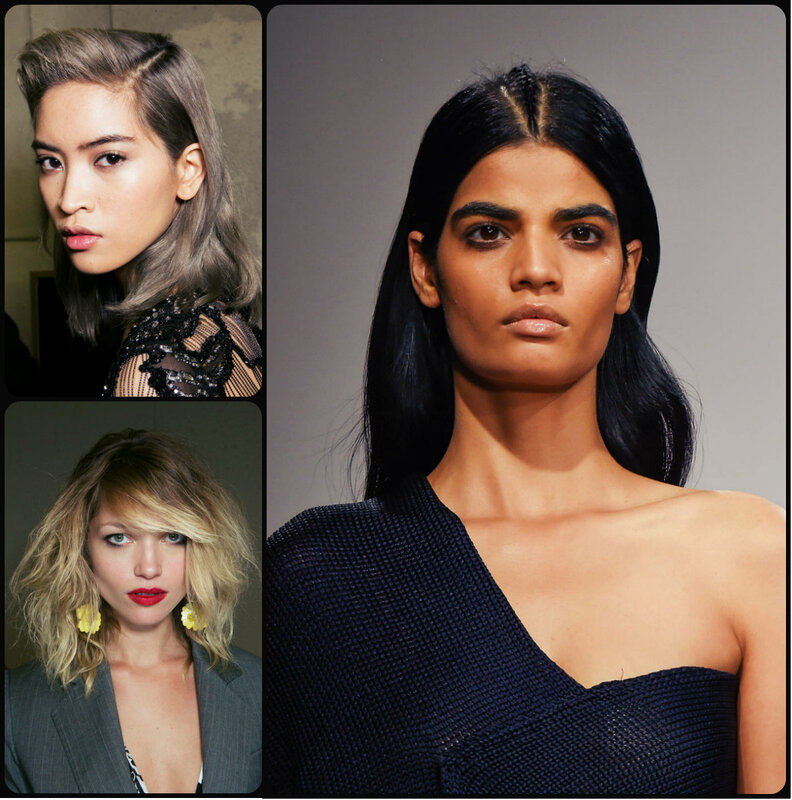 Hair trends 2016 will advise you to stay natural, so stop thinking about ironing and damaging your curls. For sure, taking care of long curly hair is not an easy task, but why you never consider wearing short curly hairstyles? They look funky and adorable, they are flirty and sexual, a bit childish, and above all easy to manage and deal with. The Venice Film Festival is the vent that boosts elegance and avoids the extreme glamour and vivid colors. This time the opening ceremony of 72nd Festival stands out by conservative looks. Whta is very common for Oscars Academy Awards and othe events that take place in Hollywod, or even the ceremonies in France are full of models from all over the wirld and transparent gowns. But The Venice Fetsival is a respectful ceremony, where you see not only celebrities but the representatives of honourable families that attend it for ages, from generation to generation. Venice Film Festival is the embodiment of harmony and sobriety. 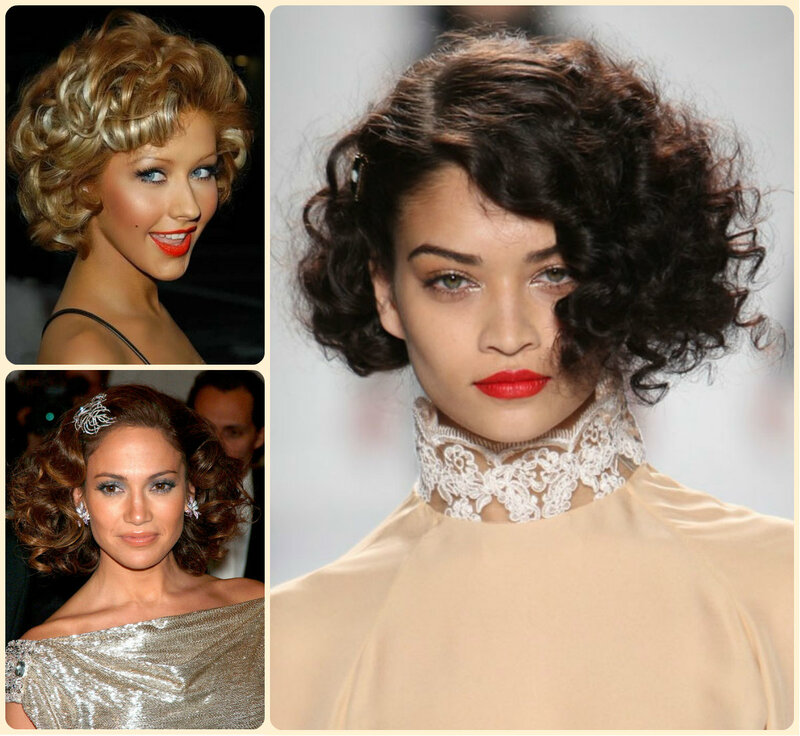 The conservative looks are not only about the dresses but about celebrity hairstyles as well. When September comes, moms start getting crazy about all the things they have to plan for their girls to go to school. Not only the school outfit and all the things necessary to study bother them, but waking up each morning and facing the problem of making her kids hair. Well kids hairstyles for mommies can turn to a real ordeal, but when it comes to teen hairstyles the situation is much better. When you are already a teenage you can plan your back to school hairstyles for fall 2015 on your own. And I am here to give you some advice on wearing loose hairstyles and look awesome. Well, for teens going to school the most important is that hair is done easily and looks outstanding. Through many runways and demonstration of the best fashion collections for outfit, make up and hairstyles Fall 2015, one tendency is remaining beyond comparison, and I am talking about wet effect hairstyles. For sure, starting from spring trends, hair stylists have gone too deep in long wet hairstyles and that resulted in many sweaty hair solutions that remained on catwalks and never became mass hairstyles worn by common people like me and you. Well, hair gurus seem to notice this fact and too much gelled hairstyles, thank goodness, for autumn 2015 are replaced with popular hairstyles that have only the front strap designed wet and slicked tightly. This seems to be quite cute and fitting autumn mood. Meanwhile the whole year hair trends 2015 were unanimously shouting out that the number one tendency are the center parted hairstyles, the recent fashion shows have returned us back to side parts. And we re talking not about barely noticed shift of tresses to one side, but about a real deep side parted hairstyles for fall 2015. 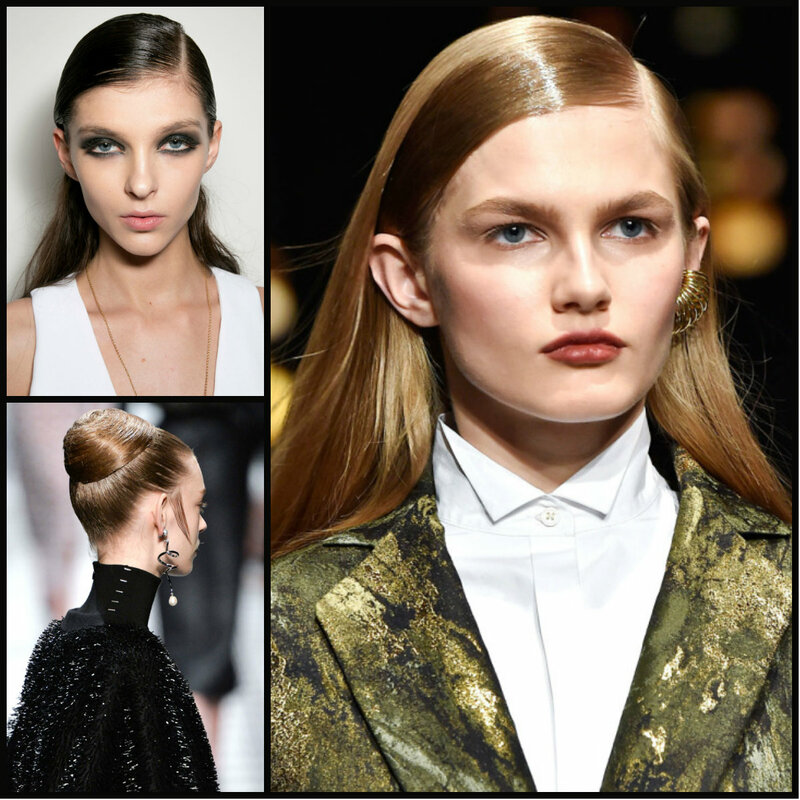 During runway events at Giambattista Valli, Balmain and others we have spotted brand new ideas on loose long hairstyles. These deep side parts have taken our vision of loose hairstyles to new heights and now we see very elegant hairstyles of a lady vamp. She is seductive, rapacious and looks very elegant. Don't miss put your chance to see the greatest solutions for side parts.